Bus route 7, 105, 111, 808, stop at Xinkai Hutong Station. Subway Line 2, at the stop of Xizhimen. Sekwa is located 800 meters east to the subway station. Subway Line 4, at the stop of Xinjiekou, Exit D. Sekwa is located 200 meters west to the subway station. 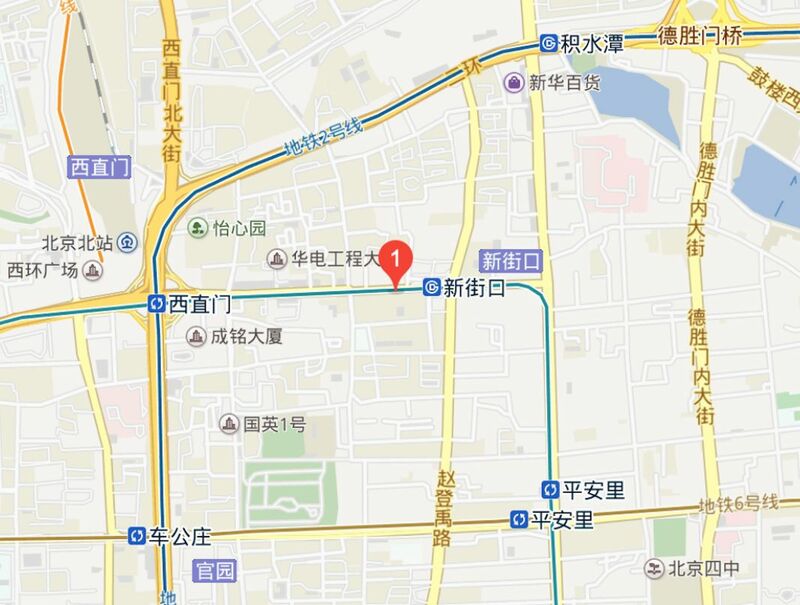 The hospital is located in the middle of Xizhimennei Avenue, neighboured west to Xizhimen Catholic Church. There a several parking lots near the hospital. Visitors may park at public parking lot. The hospital does not provide parking service.